Killarney is located in the far southern region of South East Queensland within 5km of the QLD / NSW border. Killarney’s major closest small town is Warwick, population of approximately 15,500 people1. 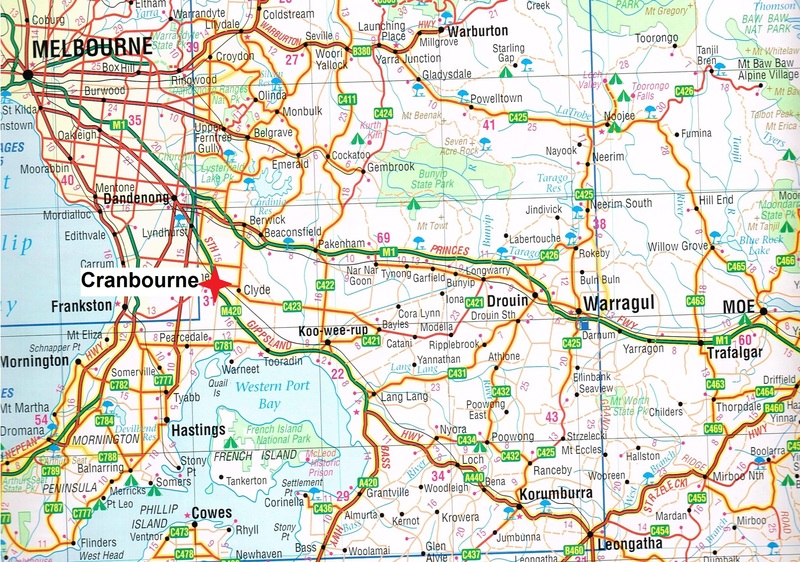 Killarney’s major larger towns are Toowoomba 100km north and Brisbane 130km to the North East1. Feedlot application for 999 standard cattle unit capacity (SCU) located North branch road at Warwick is refused by council6. Objections had been citing concerns of odour, water supply and conflict with rural residential character of the district6. New application is made for 499 SCU6. Feedlot application for 999 SCU at Loch Lomond (10km west of Killarney) is approved by council7. No objections are made against the proposal7. August. MLA conduct a research project to look at the collection of carcase weight and information to utilise for computerisation and ability to relay information to the producer, processer and wholesaler67. system must be compliant to export standards. January. Feedlot application for 1,700 SCU located at Loch Lomond is sought to be built on the property ‘Belvedere’6. 1km from the previous proposal approved in late 20067. ‘Belvedere’ 440 ha property purchased by Gold Coast based company ‘ Professional Investment Cattle’6. subsidiary of ‘Professional Investment Holdings’6. Licensed dealer in securities with $12.5B under management6. Feedlot would turn off 170 cattle after feeding for 70- day period, to be processed at Killarney abattoir6. represent a 15% increase in cattle processing6. “Help to ensure economic future” Killarney CEO Hector Hancock6. Road works upgrades would be required to accommodate semi-trailer turning movements6. Protests are held against the proposal citing smell, devalued properties, noise, building restrictions, dust and Condomine river pollution7. Area was a hub for life-stylers and retirees7. Sale of abattoir was never advertised. Roly Hancock wished to take a backwards step from the operations8. Source. Hema Maps. 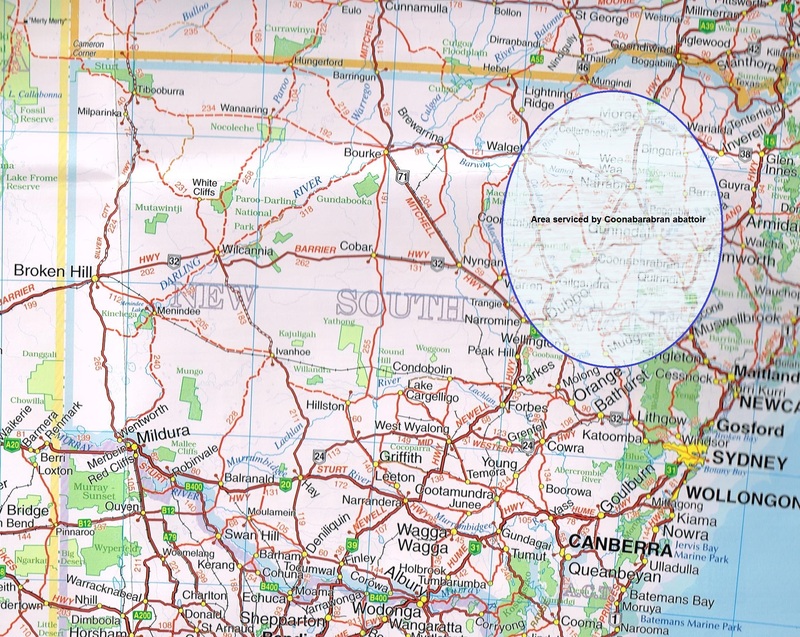 Showing Proximity of Pittsworth abattoir south west of Toowoomba to Killarney abattoir near NSW QLD border. approximately 120km apart. Dudley Leitch came into business success with gold discoveries in Victoria, listing ‘Perseverance Company on the Australian stock exchange in 19878.
shares rocketed from 25c to $13 in 4 months8. July. During the last 12 months 70%, 140 employees have undertaken some form of on-the-job training9. All levels of the workers from managers to newly -recruited school leavers9. Aim was improve training opportunities and have skills formerly recognised9. Technology advances and OHS has placed increased pressure on people to undertake formal training9. Leitch Pastoral Group owned meatworks employ 190 locals9. Dudley Leitch is ranked in QLD top 100 rich list53. September. Dudley Leitch believes he has discovered potential to revolutionise the meat processing industry10. Transforming animal by-products into organic fertiliser10. Intends to develop the organic fertiliser and test it extensively on their own properties10. Using methods on the properties to stop degradation of farming land10. Organic product will put carbon back into the soil with high phosphorous10. Utilises natural products that make the soil super-absorbent with combined with nitrogen and phosphorous10. Commercialisation of the product will incorporate intention to float a public company in 201010. Leitch group currently own 52,600 ha in the region10. Temporary job losses occur for a month as facility is shifted from mutton to young cattle and prime lambs10. 10-12 people will be laid off10. Offered positions on other properties of the company10. Killarney markets are mainly into Sydney where there is heavy competition with exporters10. Local markets will now be the focus10. bone more lamb and young beef10. output will be a higher quality product10. Pittsworth facility has undergone recent $6M renovations10. New rendering plant that cost $4M10. New rendering plant is being considered for Killarney10. Current process takes 12 hours10. new facility would take 45 minutes10. Editorial article in Warwick Daily applauds the long-term business investment in the region of operators such as Dudley Leitch11. Development talks were occurring in regards to the compost material14. Management were confident of the plant re-opening, staff were not16. Pittsworth residents said closure of the Pittsworth abattoir would be a massive blow to the community17. Pittsworth currently employed 110 people17. Killarney currently employ 130 workers18. Condamine River meats, uncertain of number of employees stood down18. Meatworks would continue to operate with skeleton staff18. Leitch Pastoral group would ensure employees were paid entitlements18. Outstanding debts to Leitch pastoral were being actively pursued to meet creditor obligations18. Killarney had been the regions largest employer for 30 years18. Yangan abattoir was receiving enquiry from wholesale and retail butchers desperate to secure kill space in wake of the Killarney closure18. Yangan didn’t have the infrastructure to process more stock18. currently at 70% kill capacity18. To increase capacity use would require significant increase in the workforce18. Company may or may decide to accept the proposals21. Wages were nearer $1200 a week23. Employees have contacted superannuation funds, who then referred to Australian taxation office to begin an investigation into the workers entitlements24. Showing final figures of monies owed for employee entitlements by KA operations. Core staff and basic maintenance crew remain at the plant enabling it to be re-opened if required30. Killarney abattoir had been expected to use 50% and be the main contributor to the cost recovery37. April 1. Report to creditors is released by Grant Thornton. Reasons for failure of the business as cited on page 6 of gtal report. Source gtal 2010 ka operations. Profit and Loss Pg 16. May 21st. Formal tenders for the 2 abattoirs close at 5pm40. Dudley Leitch rural enterprises are struggling operating on skeleton staff40. Management team now consist of Dudley, his daughter and a lawyer40. Authors Note – Date is not mentioned of when the review was actually conducted. Clean up work was being carried out at the Killarney site42. Dudley Leitch is included in QLD Top 100 List53. Estimated worth of $81M ranked 9453. 2009 ranking had been #80 at $109M53. 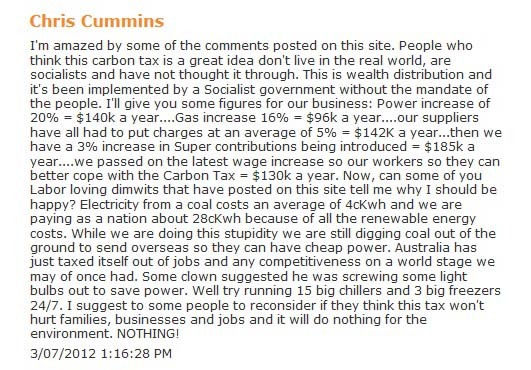 Dudley Leitch claims ‘net personal financial wealth’ is impossible to assess53. His family are heavily burdened by debt53. Creditors who are owed money by the Leitch groups are taking on extra overdraft to pay bills53. December. Colliers International real estate sale agents list Killarney abattoir for sale43. Dudley Leitch continues to run 60,000 head breeding sheep flock on his traprock country areas44. Freestone Feedlot, 2,000 head capacity located north of Warwick remains under external administration54. Feedlot stock numbers were down due to high cattle prices54. Feedlot had service killed at Killarney54. Carcases were processed at their own meat processing facility at Molendinar (QLD Gold Coast)54. Equipment from Killarney is used to refurbish Forbes #656 NSW 69. Previous offers and negotiations had fallen through48. Rumours $1.3M had been rejected in the hope of achieving a $2M sale48. Dudley Leitch and his wife are subject to supreme court action by the ATO49. June. Belvedere (Owned by Leitch Pastoral Group) is passed in at auction $1.7M55. October. Dudley Leitch is working as a part time consultant for a Chinese company mining copper61. March. Grant Thornton as liquidators role will end61. Last of the Leitch Pastoral group holdings will be auctioned63. Parliamentary questions on notice. #697 13.04.2010. Mr Springborg. 1963 Export meatworks – as per list of Meat export works in Australia as at February 1963 from the book ‘World on a plate – A history of meat processing in Australia’ Stephen Martyn. 2013. These are abattoirs I am aware of. Historical abattoir closed in 1927, Also known as Baron works, located near Mareeba. Owned by MJ Munro, operated as a slaughterhouse in the early days and then a cannery. Located 230km south of Townsville on the QLD coast.Was in operation at 1919, went through fires, labour disputes and temporary closures. Purchased by AMH, the final owners and permanently closed in 1997. Cairns (more commonly known as Queerah meatworks) was located in far north QLD received cattle from mainly north Australia, often by Barge from the NT and Normanton that had travelled from the gulf of Carpentaria in the 1960’s to 1975. Began to export in 1950’s closed in 1989 as part of the AMH rationalisation strategy of its abattoir capacity through the 1980’s. Located 190km northwest of Mt Isa, small processor currently operating that supplies own butchery for retail. A small local processor currently in operation, located 70 km south of Bowen between Townsville and Mackay. Located south west of Townsville. Closed in 1986 due to the AMH rationalisation strategy of its abattoirs capacity through the 1980’s. Built in 1882, QLD meat export agency formed supplied contracts for supply of product to England. Plagued by industrial action its whole operating life most notably in 19919 when a violent clash between the unions and police occurred. Been through ownership receiver, beef price crash, strikes, droughts and market changes. Smorgons meat processors, last owner collapses in 1994, facility closed in 1995. Site now developed as a residential site with only the chimney still remaining as a historic site. A goat processing facility that is currently operating located in central QLD. This facility exports all its production. Has had past problems of securing visa workers to ensure ability to process production. Floods have affected operations and government costs while plant has been closed at different periods. Proposal sponsored by DAFF 2012. Consider establishment of an abattoir at Cloncurry to process cattle from north west QLD and NT. Based on processing 100,000 heavy cattle per year, costing $49M to build not including land or government services. Marginal return expected on investment. Located near Innisfail, a small processor that is currently operating. Owned by CMG then Teys, Hit by cyclone Larry in 2006, never to be reopened, equipment scrapped and auctioned off in 2011. Located in Queensland, one of only 2 abattoirs in Australia accredited for export of horse meat. The largest meat processing plant in Australia, currently operating and owned by JBS Australia. Located near Brisbane QLD. 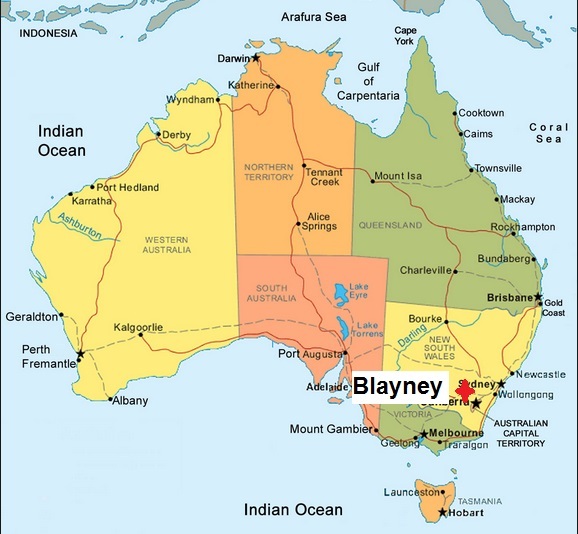 Located northwest of Brisbane and primarily processes grainfed cattle. 4th largest abattoir in Australia, currently operating. Games meat abattoir located south of Roma. Processes Kangaroo. Started in mid 1980’s, possibly now closed due to floods, debt and costs of services to operate. Caboolture Abattoir (QLD). Owned by Meramist Pty Ltd. A beef and horse processing facility. Oakey abattoir (Sth QLD). Owned by Nippon. Currently operating. Rockhampton – Lakes Creek Owned by Teys Australia, currently in operation. Ross River Built in 1882, transformed from boiling down works to cannery to abattoir and meat processor. Finally owned by Smorgons closed 1995, Now demolished. Cowra abattoir is located about 250km west of Sydney, it is currently operating but not export registered. It was export registered in 1997 as a pig processing facility only. Is currently operating at time of writing 27.12.2013. 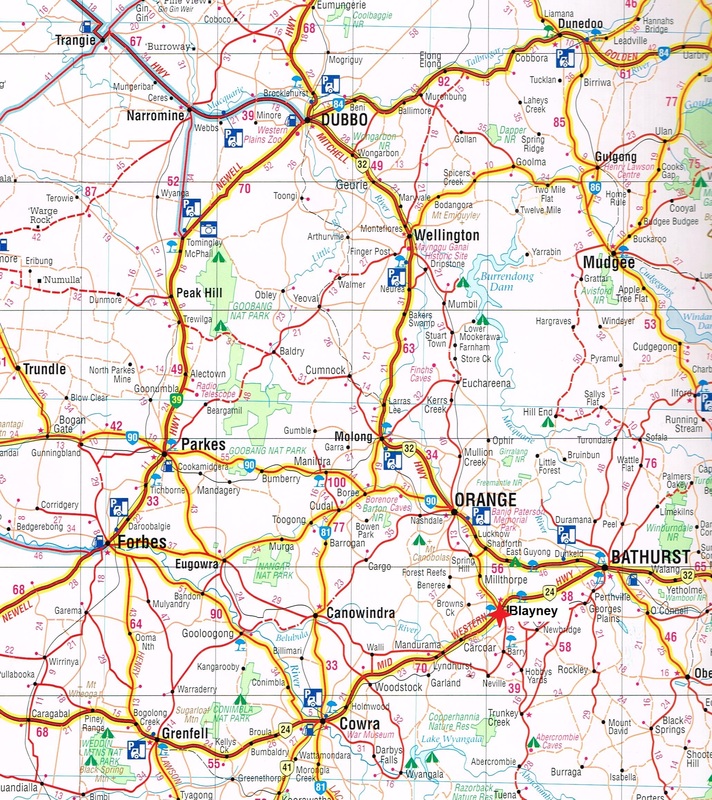 Source – Hema Maps – Australia Truckies atlas. Public meeting was held to discuss abattoir establishment. 250 people attended. Local businessmen behind purchase – Stock buyer Chris Cummins and local businessman George Kollas. 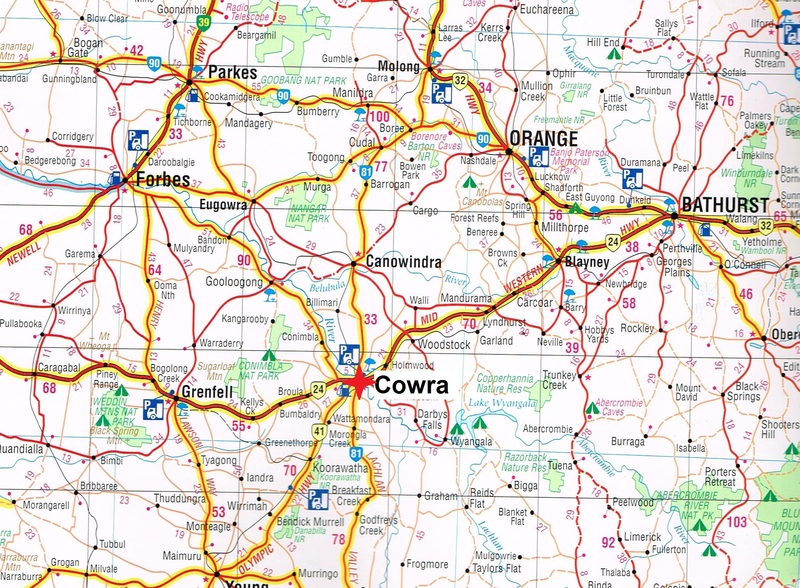 ‘Cowra abattoir set to re-open’ www.news.com. ‘inside the kill room at the Cowra meat works’ www.abc.net.au. 11.06.2012. Cranbourne abattoir (Wagstaff) is located SW of Melbourn, extensively damaged by fire in 2013, multi species plant employing 250 people. fire extensively damaged the facility March 2013 – Not sure of current operation. Cranbourne is a south western suburb of Melbourne, approximately 35km from the CBD. Coonamble is located Northern NSW and closed in 2001 citing GST and crippling government charges. It is currently undergoing renovations for reopening in 2014. 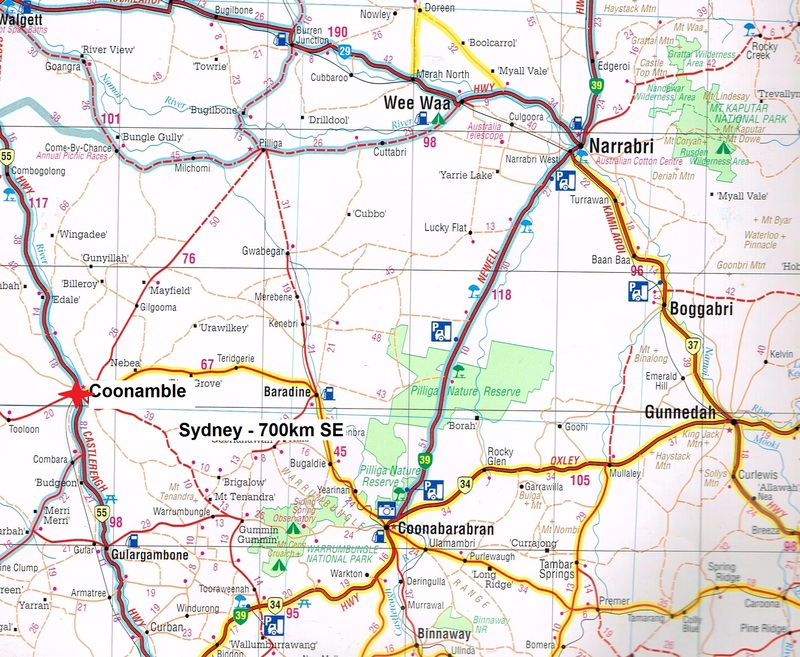 Coonamble is about 230km direclty south of the NSW/QLD border, Large cities closest Tamworth 292km by road or Sydney 700km in a straight line South east. Under GST – Meat processors required to pay GST on all stock purchases and claim tax back as refund2. represent a liability of $50 per head for owning a beast 24 hours. 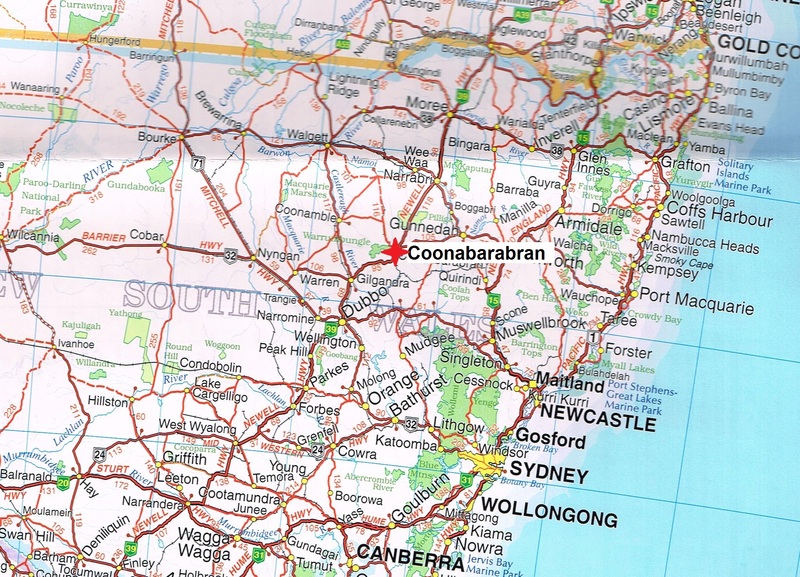 Nov Coonabarabran abattoir (NSW) (located 112km SE of Coonamble) closed6. Camperdown abattoir was located close to Sydney and closed in 1991 following violent industrial confrontations over pay and conditions. 1976 – Not sure if this is correct because in 88 frieght company say they worked for Blayney’s last 43 years. March. Aus meat listing of March 2010 doesn’t show Blayney #155 abattoir as a registered facility9.